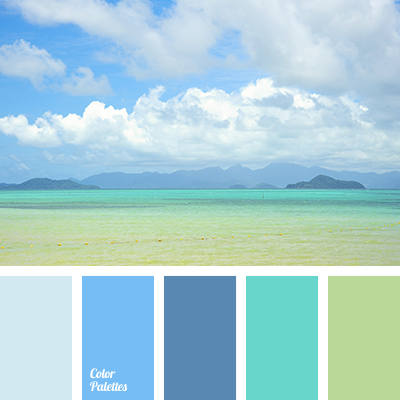 Between the deep green and rich dark blue colors there are three muted pastel shades: pale sand, blue, cold sky blue. 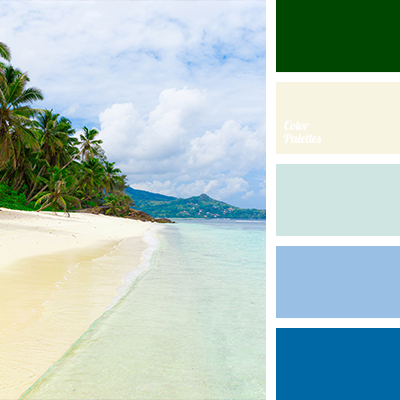 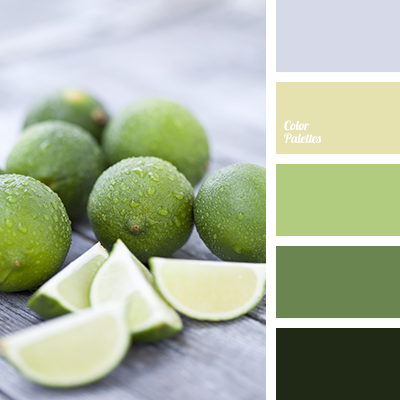 Palette is associated with tropical greenery on a background of sandy beach and a long strip of emerald green tide. 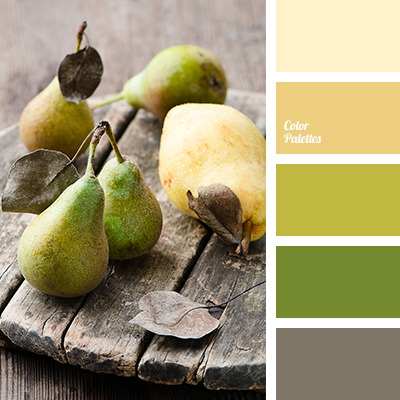 Bedroom decorated in this colors will look soothingly. 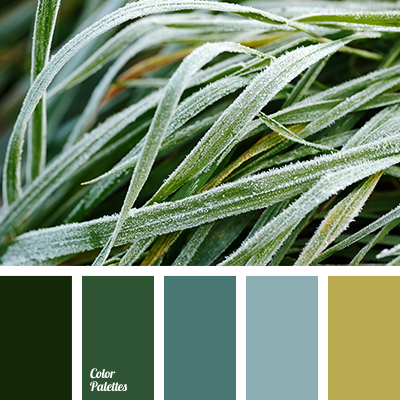 In terms of web design it is a good solution for a weather forecasts website.